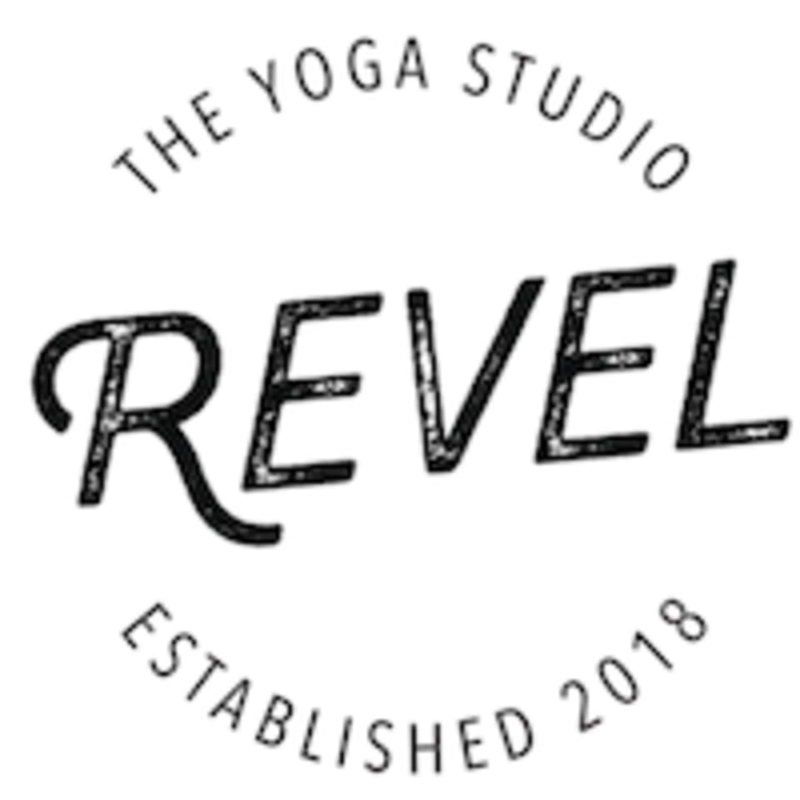 Start taking classes at Revel Yoga and other studios! There are no upcoming “Yoga for Athletes” classes on this day. They encourage you to bring your own mat, but they do have extra at the studio for you to borrow. As for props, they have what you’ll need, including blocks, straps, bolsters and blankets. Bring your own towel. They love you lots, but don’t even like to do their own laundry. If you forget, they will have hand towels to purchase.